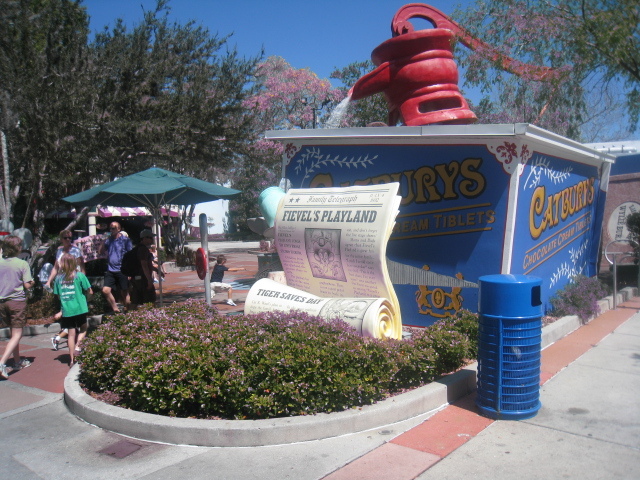 If you have younger children try to leave plenty of time to go around Kidzone at Universal Studios. If possible try to go to this part of the Park early in the day as it does get very busy and there is nothing worse than having to queue in the heat with tired children. 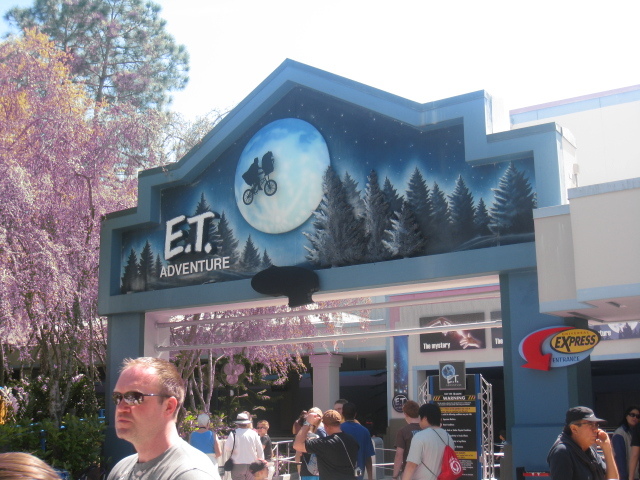 Even as the girls have got older we still go to this area of the Park to see ET. You are first shown into a waiting room where Steven Spielberg explains how E. T is stranded on earth and he needs your help to get him back home as they need him there to save the planet. As you leave the waiting room you are asked for your name. You then go through a beautiful dark forest to get to the ride. On this you fly on a bicycle with E. T in the basket, I will not spoil it for you by telling you what happens but he does get home to save his planet. As you leave you understand why they asked for you name as E. T thanks everyone personally. 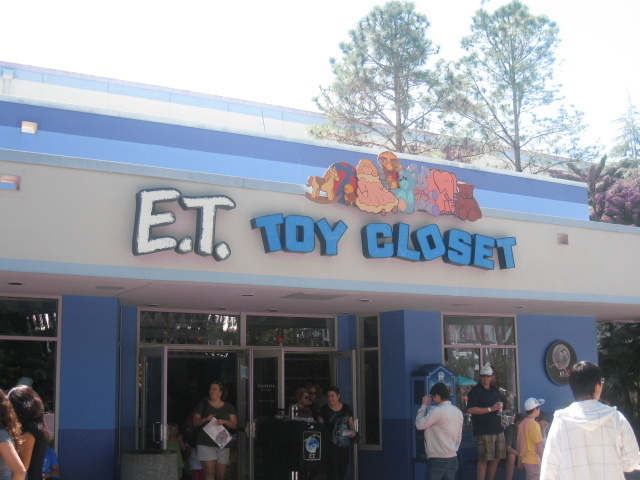 You exit through the ET store and you have an opportunity to have your photo take with him. 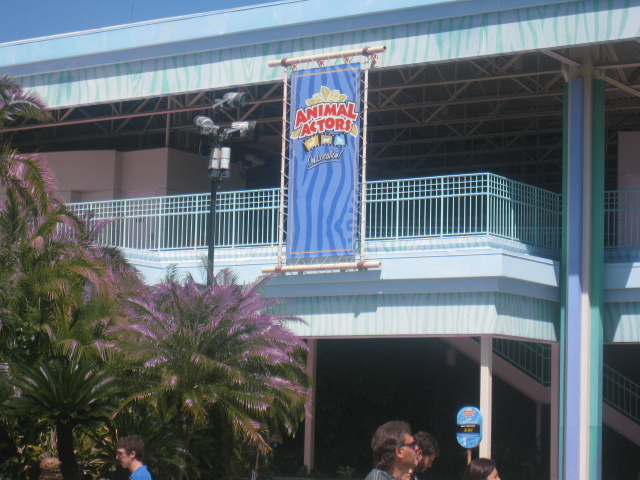 Be prepared to participate if you go to the Animal Actors show. It is a show with live birds and animals and the audience is expected to join in. 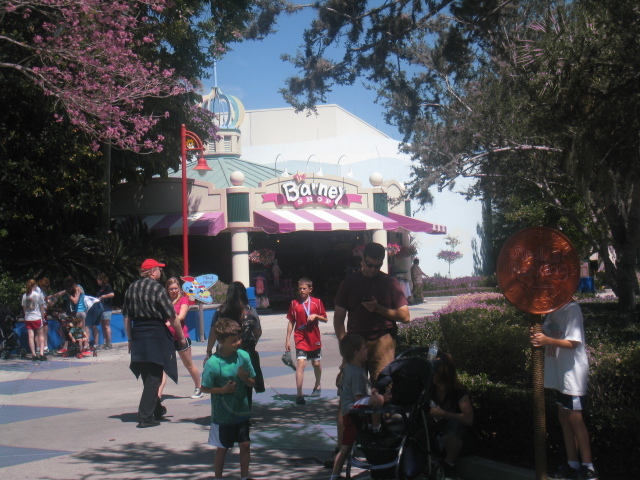 All the little ones love Barney and this section of Kidzone gets very busy. This is a great stage show with many parents holding the younger ones of their shoulders to ensure they get to shake hands with Barney at the end of the show. Warning not many adults seem to leave the Barney shop without buying a Barney of some description! Curious George is a brightly coloured play area where children can enjoy playing with water to cool off as well as playing in the balls in the dry part. Woody Woodpeckers Nuthouse Coaster has a lovely waiting area where children are encouraged to pull at handles that make different sounds before they go on the gentle roller coaster. There is a minimum height requirement of 36 inches. 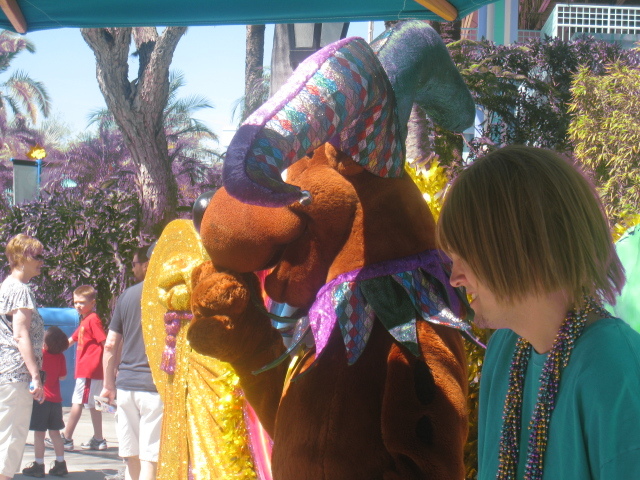 Look out for character appearances as you go around Kidzone as there are usually a lot of photo opportunities. 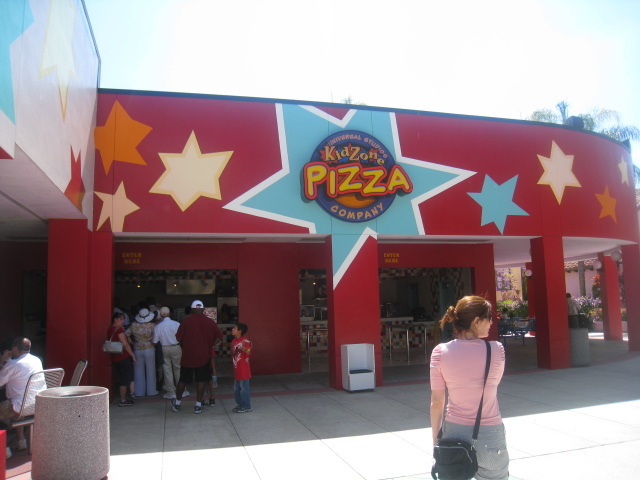 If you want to eat whilst you are in Kidzone you can do at Kidzone Pizza. As the name suggests they sell Pizza as well as Chicken Fingers and other snacks. Before you leave this part of the Park let the children get rid of some of their energy at Fievels Playland which is a play area with a waterslide. Viewed 2947 times since 2 November 2011.